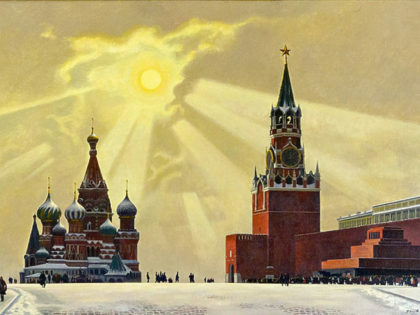 A series to mark the one-hundred-year anniversary of the Russian Revolution. 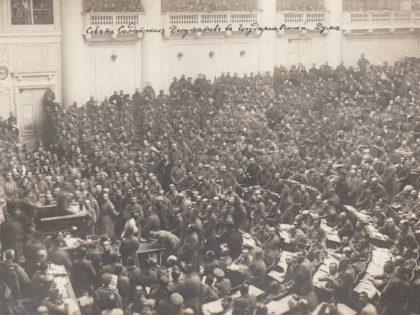 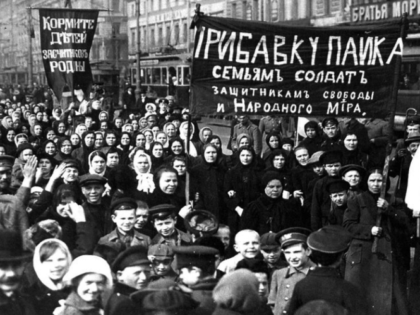 The Bolsheviks' rise to power, one hundred years ago today, revisited. 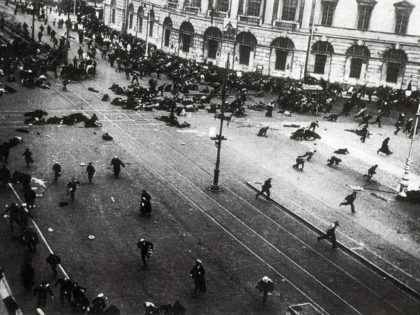 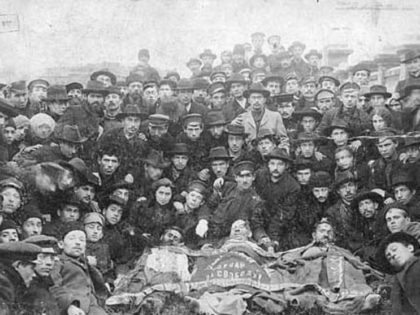 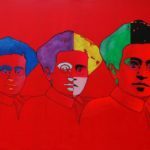 The Bolsheviks wanted to avoid the Paris Commune's fate. 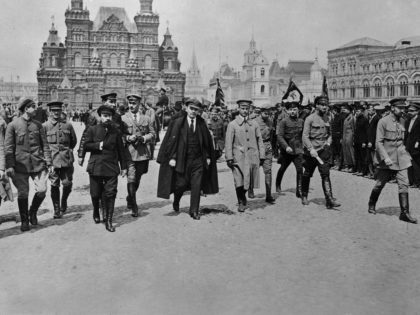 That’s why they didn’t take power in July 1917. 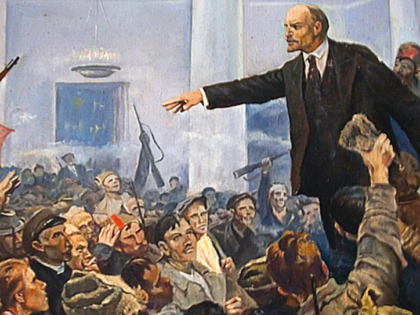 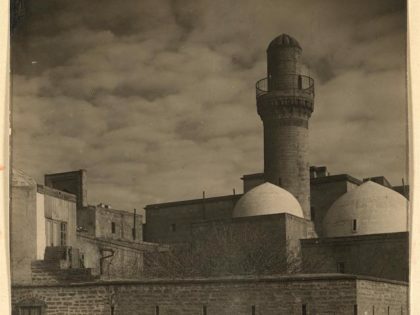 An excerpt from China Miéville's new book, October: The Story of the Russian Revolution . 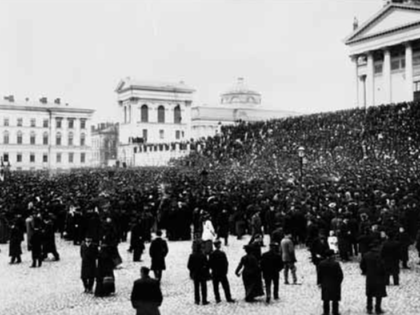 Rebellion on March 8 shouldn't just belong to the past, but to the future. 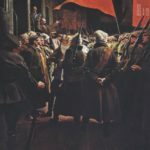 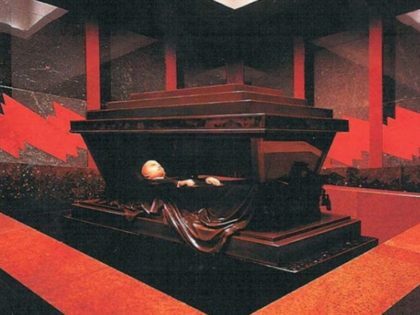 Subscribe to Jacobin today for only $19.17. 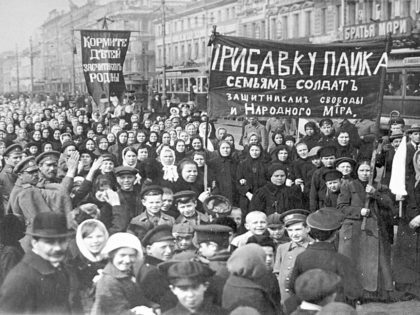 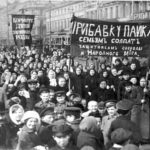 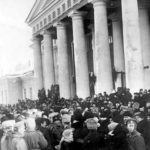 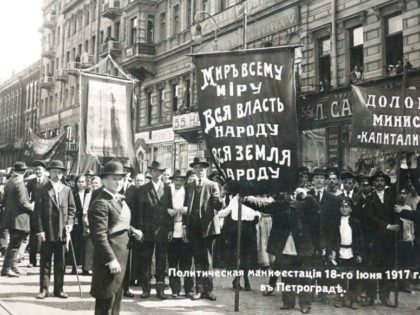 Russian workers went on strike on International Women's Day 1917. 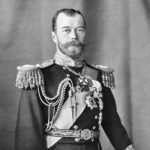 They ended up toppling tsarism.